For NaPoWriMo today our prompt was to write a love poem to an inanimate object. 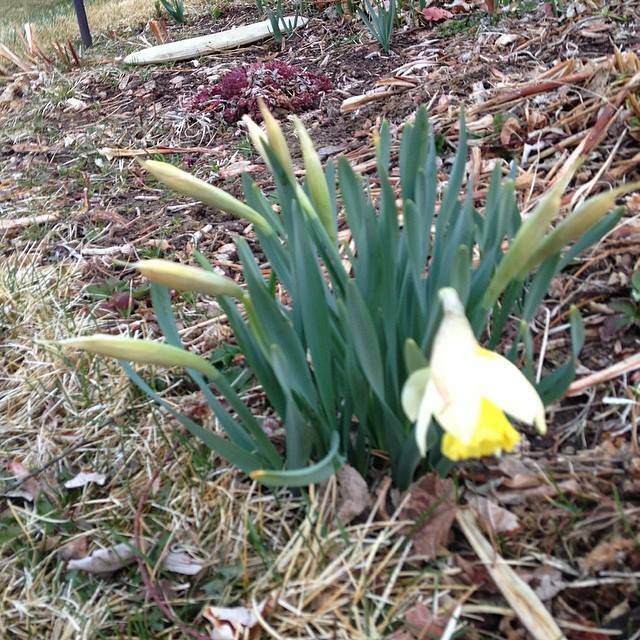 Well, my morning mantram doggie walk took me past a lovely little daffodil blooming in a neighbor’s yard. So I decided instead of a love poem I would try my hand at, and I am even embarrassed to say, a little something Emily Dickensonish. 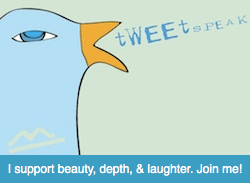 Don’t forget to stop by my post – The Big Poetry Giveaway 2104. I am participating and giving away two books of poetry – for free! All you have to do is leave a comment and a blog address or e-mail! This entry was posted in NaPoWriMo, Poetry and tagged Blue Mountain Center for Meditation, Eknath Easwaran, mantram, Mem NaPoWriMo, The Big Poetry Giveaway 2014. Bookmark the permalink.